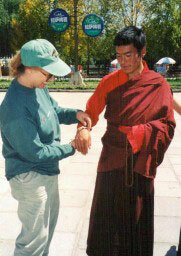 ﻿We traveled across the nations of Nepal and Tibet, sharing the love of Yeshua. 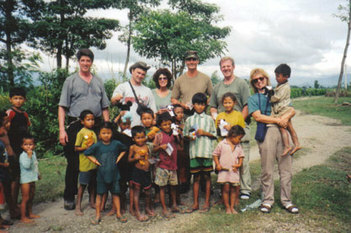 Kelly ministered to the women of Disciples Fellowship in Nepal (bottom right) and traversed the nation with tracts in the Nepalese language. Crossing the jungles on the back of an elephant the team managed to reach some remote villages and bring joy to the children. ​We also visited the Palace of the Dalai Lama in Tibet and witnessed to Buddhist monks there (bottom left).